Ask an adult for a glass bottle, and see if you can make a sound by blowing a steady stream of air over the top of it. If you can, then you are playing a flute! In the olden days they were made of wood, a bit like a recorder. Now, they are made of silver. 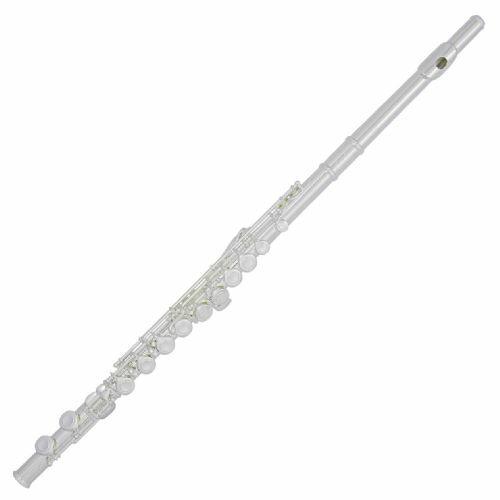 The best players play flutes made of gold, because the better the metal is, the better the sound. Your fingers have to be as nimble as spider's legs to play the flute, dancing up and down on all the tiny buttons. The oboe is highly-strung, and very easily offended. If you are not careful, when you try and make a noise out of one of them it gets angry and makes an ugly piercing nose. However, if you try really hard, then suddenly the oboe transforms and takes wing, soaring over everything with a silky tone. Because we want the oboe to be in a good mood, we let him choose the pitch he wants to play at, and everyone else in the orchestra has to follow obediently (this is called tuning, which you will normally hear at the beginning of a concert). The clarinet is, unlike the oboe, a very friendly instrument. It is quite easy to play a clarinet, which is why lots of children play one. Maybe you even play the clarinet yourself, or have a friend who does? To play the clarinet, you blow through a special piece of bamboo called a reed, and then into the main body of the clarinet. 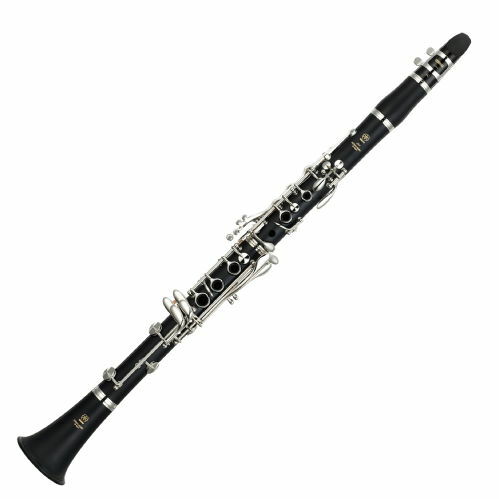 Clarinets can sound high and squeaky, low and mellow, very very quiet, or VERY VERY LOUD! 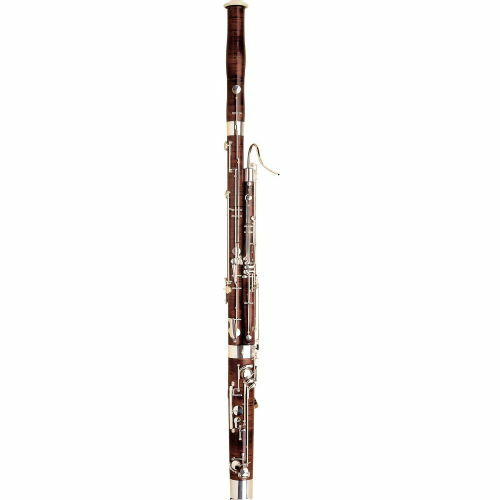 The bassoon is the older brother of the oboe, a beautiful deep-brown tree, with a branch swirling out, that you blow into. I think that the bassoon sounds like a man singing a deep song, do you agree? Bassoons quite often get to be the joker in the orchestra, and play all the funny parts in musical stories, like the Grandfather in Peter and the Wolf. A french horn is made of metal tubes that stretch out to twice the length of a really tall person. I blow a raspberry from into one side of the instrument, and out of the big end (called the bell) comes the sound. Try blowing a raspberry, and changing the note you buzz; can you make it go really high and really low? That is all you need to do to play the french horn! Both my hands also help. My left hand presses buttons (they are called valves) which changes the journey that the air goes on when I blow it through the horn. I stick my right hand up into the bell, and use it to change what type of sound I make. 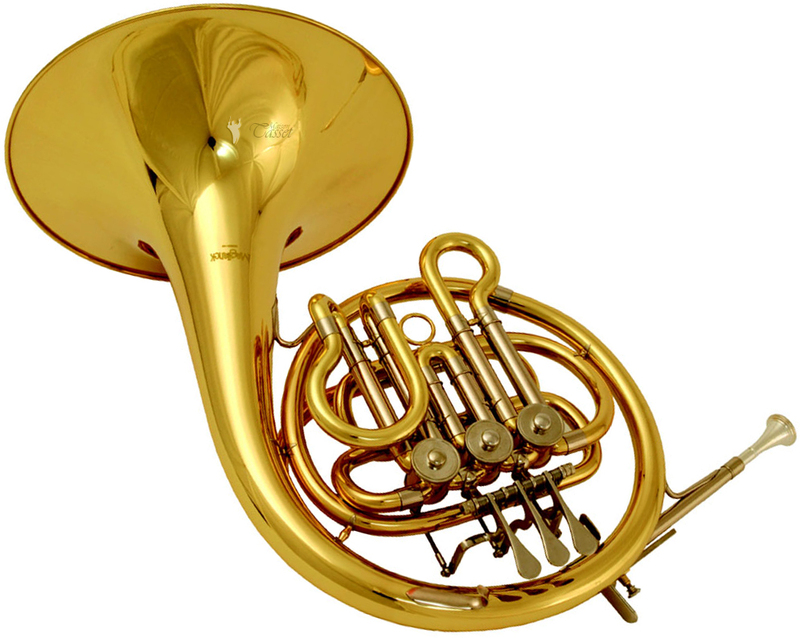 The french horn can sound very very loud, like an angry lion roaring from a mountainside. But it also can sound quiet and mournful, like a sad lonely swan. These two fellows normally work together. In fact, they are best friends. 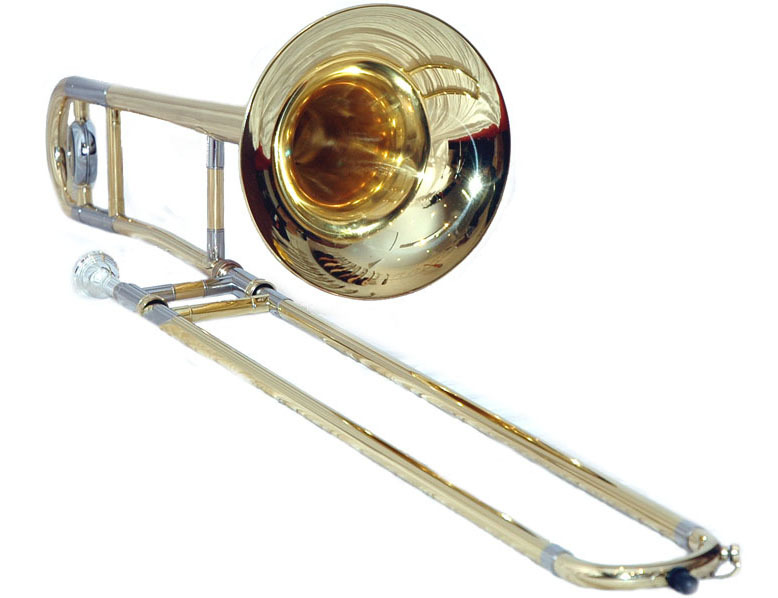 A trombone is ridiculous fun - did you notice how you can wiggle the slide in and out, a bit like the hokey-cokey? 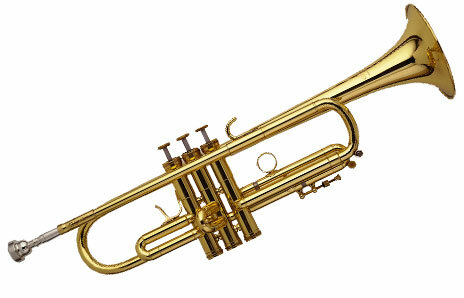 Trumpets don't get to use a slide, but they have valves instead, which work just as well to change what note you play. Trumpets and trombones pop up every now and then with very exciting and loud bits of music, that make you sit up and go WOW! 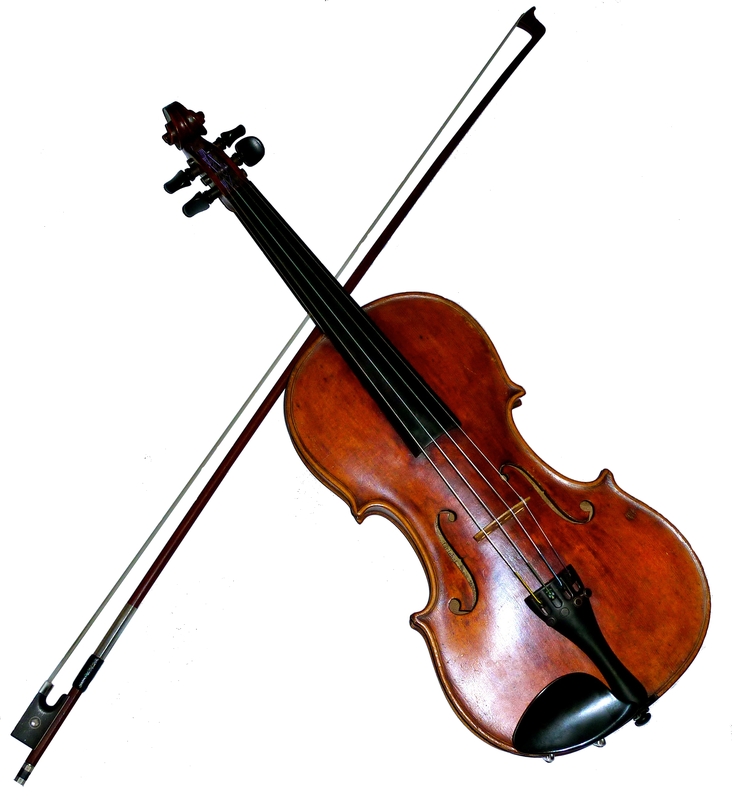 A stringed instrument is quite a shy thing. It doesn't like to brag and boast and so can only be played quite quietly. This is why there are often so many of them. At the concert you saw, there were 14 of them in total. Amazing! You should think of the string section as a big family; the double bass is the stern dad, grumbling away at the bottom. The warming cello is the mum, making hot-chocolaty sounds, looking after the rest of the orchestra. 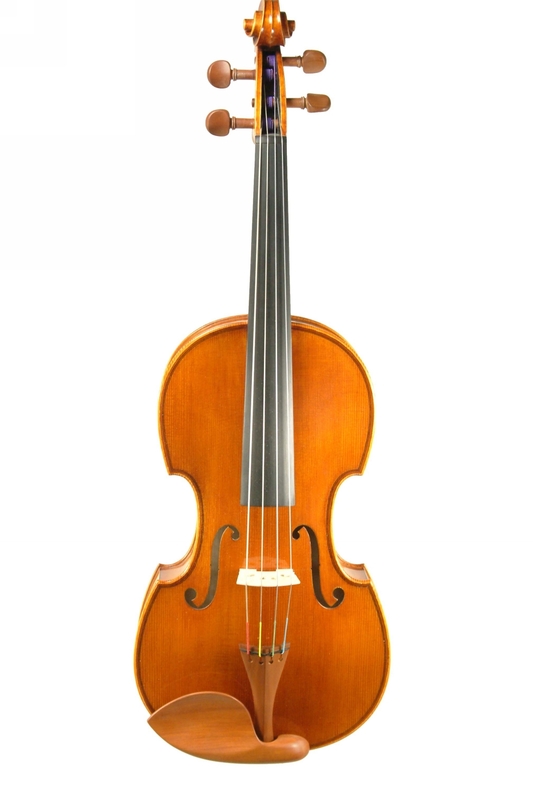 The viola, understated yet crucial, is the teenage daughter. Finally, the violin is the precocious 7 year old, skipping along joyfully. Don't be confused, though. All these different instruments are really the same thing, just made bigger or smaller. You can stroke, pluck and hit the strings, which wobble so quickly that a sound comes out. Wouldn't it be silly if you had to hold a cello like a violin? Timpani are a type of drum that can play different notes! 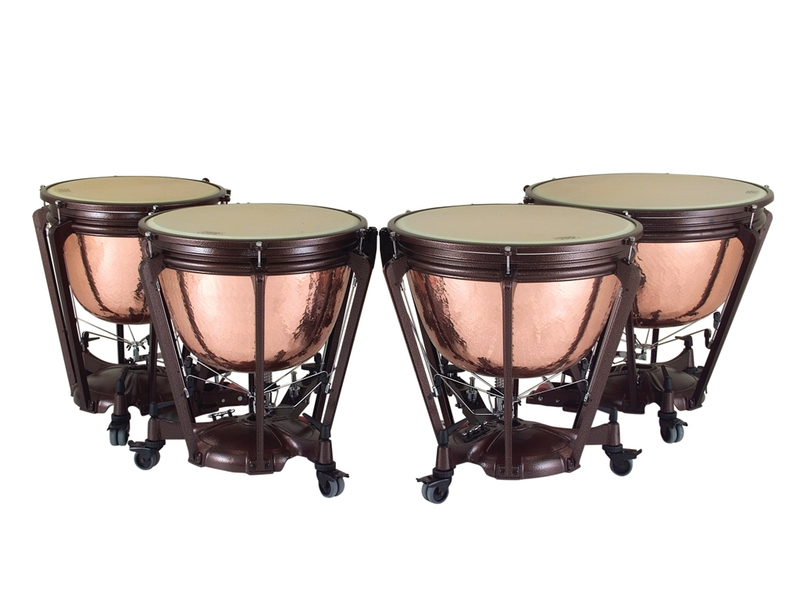 Most drums can only play one, which is what makes Timpani a little bit special. They have a big, shiny bowl with a skin stretched over the top, that you can hit with a special stick (called a mallet) to make the notes. A Snare Drum is a special kind of drum that rattles when you hit it. It sounds a little bit like a snake hissing! Usually you’ll find this on a drum kit but they are also used in marching bands, where they’re carried around while being played! Can you walk around and play the drum at the same time? Or, why not come along to another concert and find out for yourself?